I have great trust in the Recipe Divisions of a magazine like Your Family, a magazine which has been on the shelves for as long as I can remember. I remember doing food articles and photography for Your Family in the early 1970s. And how different food photography was then. 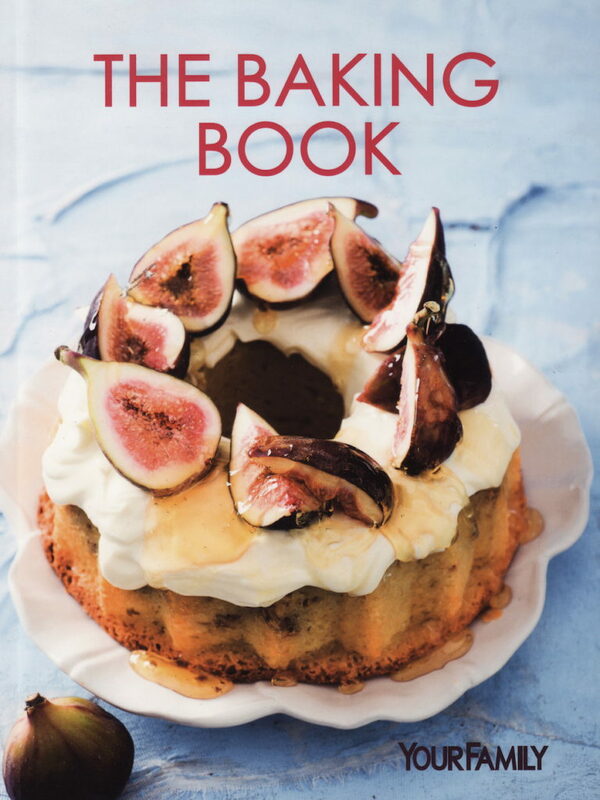 The Baking Book, released by Your Family and published by Human & Rousseau is one of those that gives not only seasonal bakes, but a whole variety in chapters named Fruit, Savouries, South African, Gluten free and more. And Bread! Very professional photography from a raft of Your Family photographers, with an illustration for each recipe. Bake up some goodies for Christmas and the happy hols. Keep it on the kitchen shelf.